When we look for the best apps for parents all year long, it doesn’t mean we’re only looking for baby journals and monitors. Although we like those too, parents are connecting, organizing, photographing, and sharing digitally like no one else. 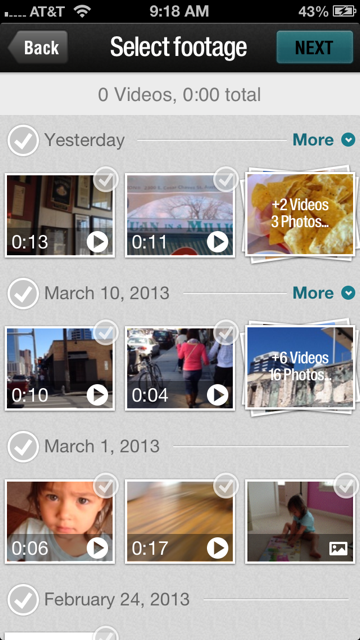 With that in mind, we present our very favorite apps of 2013 that were either new or had notable upgrades. Considering parents are three times more likely to own an iOS device than the general public, it’s not surprising that app developers are still focusing on iPads and iPhones more. 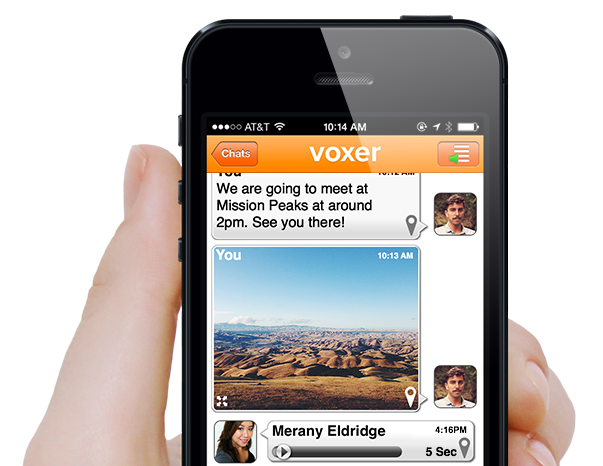 But we’re pleased to see more and more great options for Android, after years of begging and pleading for it. Magisto was already a fantastic video editing app, allowing you to quickly and easily create gorgeously edited videos from your own smartphone videos with a few clicks. This year it got even better, incorporating your still photos as well. Bonus: it’s free. We can’t imagine why every parent doesn’t use this. 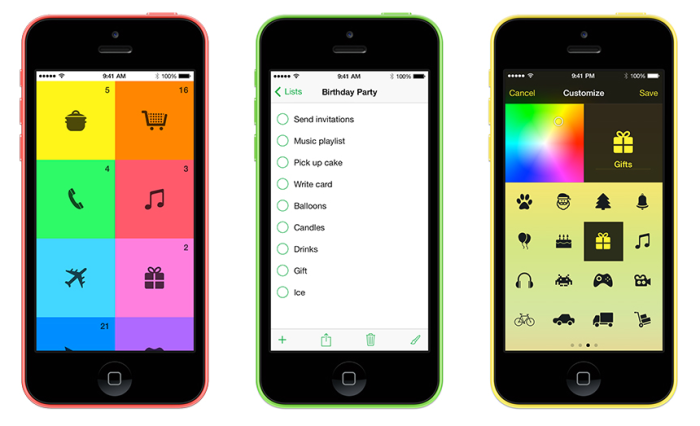 We called this the best free calendar app we’ve found, and we’re sticking to it. 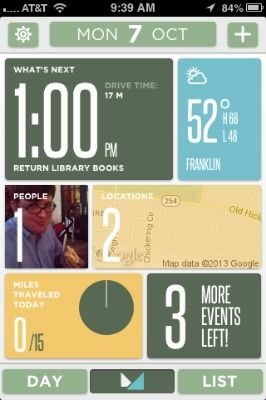 It’s more like a virtual assistant than a calendar, that’s both intuitive and nice to look at. And having it dial directly into conference calls for us or ping us when we’re late for an appointment? Busy parents everywhere say thank you. We thought the idea of turning our phones into walkie-talkies seemed frivolous, until we realized how awesome it was for parents. It’s lovely to be able to hear a voice message from our kids if we’re away on business, or to leave a quick message for a spouse that’s too complex to type (especially if we’re in the car), and it’s becoming extremely popular with single parents who can leave voice messages for the kids without taking the time to dial the sitter or the ex and wait for voicemail to pick up. 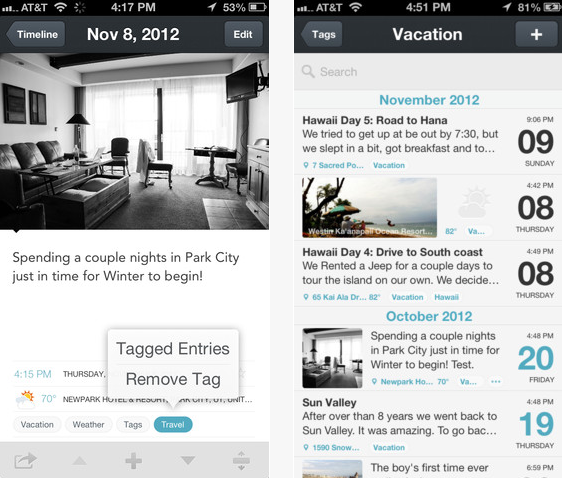 This is one of the easiest and most intuitive journaling apps we’ve ever seen, allowing you to snap photos, add details about your kids and more, and then tag it all so it’s searchable. Nice touch: The ability to customize the font and look so it feels just right every time you open it. With so many editing and shooting options, this wonderful app is like Camera+ meets Snapseed–our other favorite editing app. 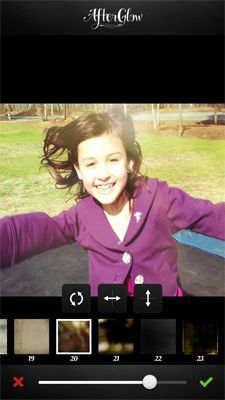 If you’re an iPhone user, you’ll love the control you have over so many options, including editing the actual filters, or the ability to layer them creating really unique looks to your snaps. 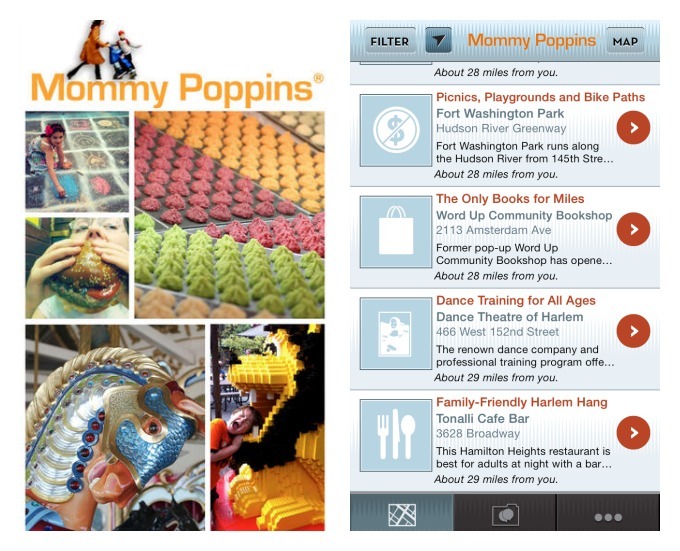 We love this app that gives us pretty much every option under the sun to do with our kids in NYC–perfect for locals or the millions of visitors each year. Keep an eye out for versions for Boston, LA and more, because it will be the first app you check every Saturday morning. 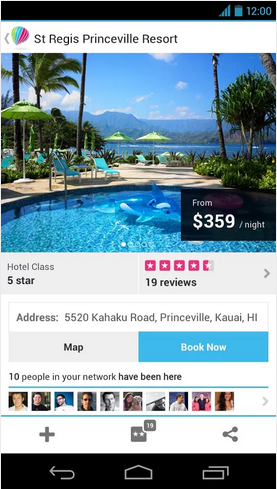 Figure out where to go, plan your trip, then book hotels and restaurants right from the Gogobot travel app. The growing family travel tribe of users makes it easy to see where other families have gone, and even ask questions of the community. So you know whether that cafe you’re dying to eat in Paris has high chairs–or anything at all that your kids will eat. 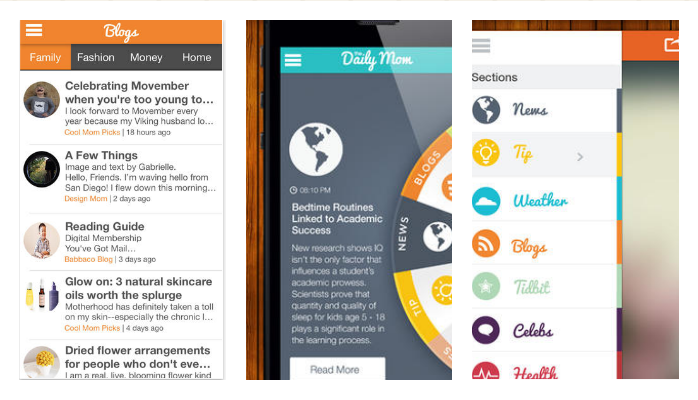 If you spend a lot of time sitting and waiting for the kids to finish rehearsal or practice, the Daily Mom app is a great way to be sure you always have interesting content to read on your phone. The app pulls content from loads of sites you probably already love, so you can catch the weather, cool design tips, news reports, blog posts, and even recipes. You’ll even get the latest from Cool Mom Picks and Cool Mom Tech. While we’re not all taking selfies the way the younger (or Kardashian) set might be, the genius aspect of this app is the way it allows you to be in group photos without setting a timer or using a remote shutter release. Nice to actually be in the photos with our kids, instead of behind the lens. 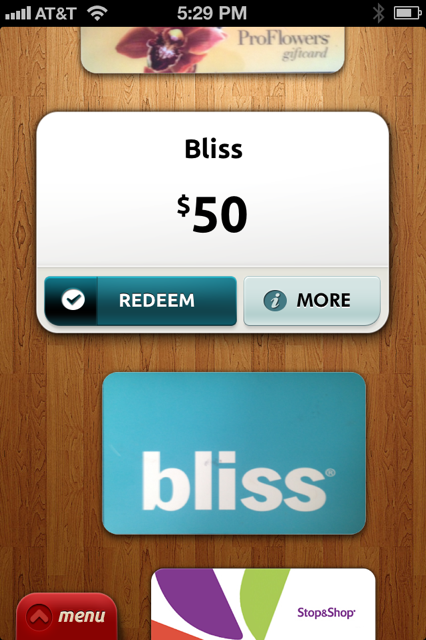 If you are like us, you end up at the register buying stuff, then realize you have a gift card…only it’s at home. Which does not help. The Gyft app is a virtually flawless way to upload and store all your gift cards so if you have your phone on you, you have them too. Okay so maybe it’s not the app you use when you have a kid looking over your shoulder. 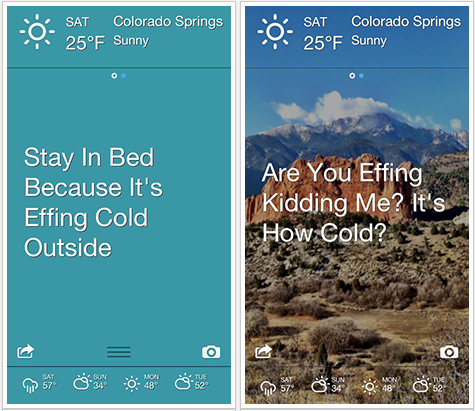 But if you have an addiction to checking the weather like we do, we’ve finally found the one weather app that makes it enjoyable. No–it makes it downright hilarious. And the PG13 version is just funny enough. Great list. Found one I love too. Great help for colic babies. Finally I can get some sleep. Android only though.